At BBQ Guru we take the art of barbeque seriously. From choosing a nice cut of meat at the local butcher to savoring the first delectable bite of savory brisket, we take pride in crafting a culinary masterpiece. We know that cooking low and slow takes time and patience, and that the reward is always worth the wait. As serious as we are about barbeque, we still like to have a good time. There's nothing better than having friends and family over in the summer to enjoy cold drinks, listen to some good music, and cook some barbeque. Unfortunately, too many times the host ends up constantly checking on the progress of the cooking. By the time everything is prepared, you realized youve missed half of your own party by obsessing over the barbeque. Thats why we at BBQ Guru invented the first technology of its kind to control temperature for low and slow cooking. Our devices control cooking temperature in charcoal and wood-burning cookers within a few degrees of accuracy. For the BBQer, this means achieving predictability and consistency with their meats without having to hover around their cooker. We have three different controls, each of which will work with a variety of cookers and give you the freedom to entertain your guest while the Guru constantly tends the fire. At the end of the day, youll have a perfectly prepared meal, without the hassle of tending to your cooker. 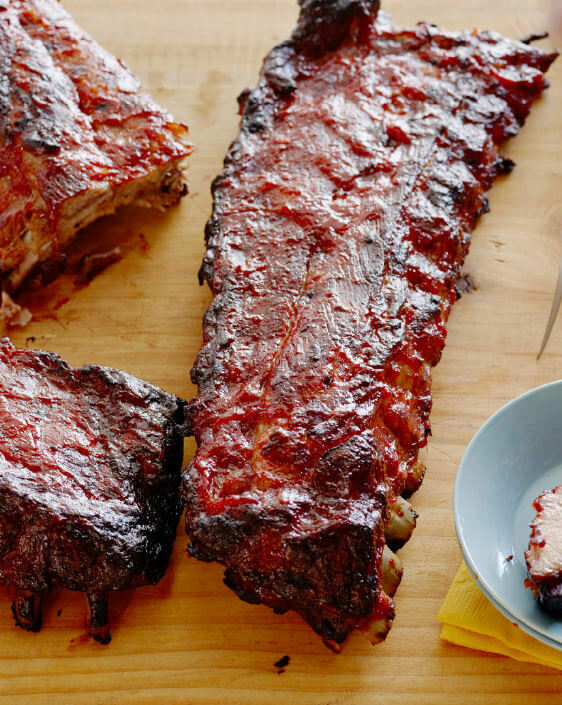 As the summer is about to hit full swing, make the move to become the BBQ Guru on your block. Dominate this barbeque season, own your Fourth of July party and wow everyone at the tailgate. You have it in you  and youve got the Guru in your corner. Our website has everything you need, from smokers to charcoal to rubs and sauce  we have all the tools to help you make the jump from hot dogs and hamburgers to falling-off-the-bone ribs and chicken or amazingly tender pork and brisket. The BBQ Guru blog will discuss everything BBQ, from recipes and tips to the tools and tricks you need to be the best BBQ chef you can be. We will also keep you in the know about how The BBQ Guru Cook-off team fares this season, and when well be coming to a town near you!